Microsoft recently held their annual tech and development conference at Orlando Florida and there are a lot of exciting changes coming to the Microsoft platforms. We’ve summarised a few of the key developments in our blog post and what we’re most excited about. There are a huge number of features coming to the platform these range from functionality, branding and mobile improvements. A few of the upcoming changes can be found below. Branding – Improvements to the layout options including the ability to add a header, footer and mega menu. 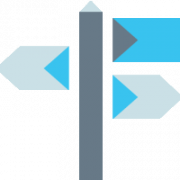 Personalised Web Parts – That will show information tailored to that user rather than generic information for the whole company. 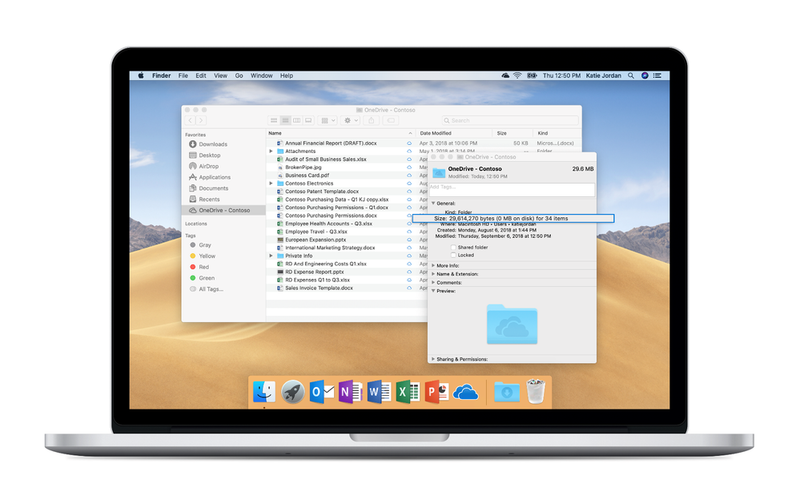 Microsoft’s fantastic OneDrive on Demand tool allowing for users to sync live copies of SharePoint Document libraries to their PC without consuming storage (effectively replacing file shares) is now available in Beta for the Mac platform. This has been one of the most requested features for Macs for Office 365 and will be a huge step forward for Microsoft and Macs. 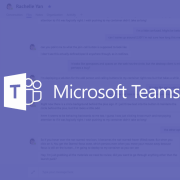 Microsoft are investing heavily into their Microsoft Teams platform. 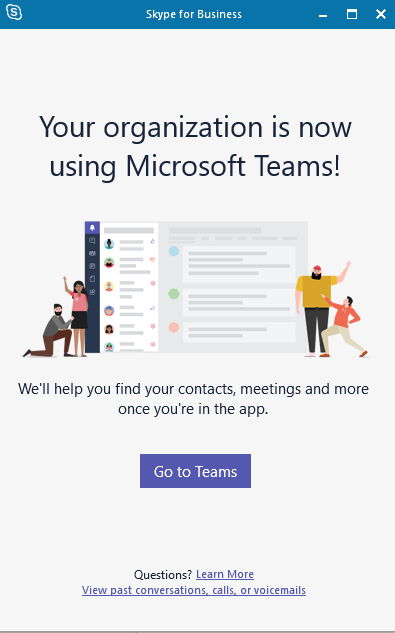 Here at Valto we’re huge fans of Microsoft Teams and have been deploying this for many organisations and applying our best practices and governance. A few of the key announcements can be found below. This fantastic feature will make remote and home working much easier and potentially less embarrassing! Microsoft have released a video demonstrating the capabilities of this below. 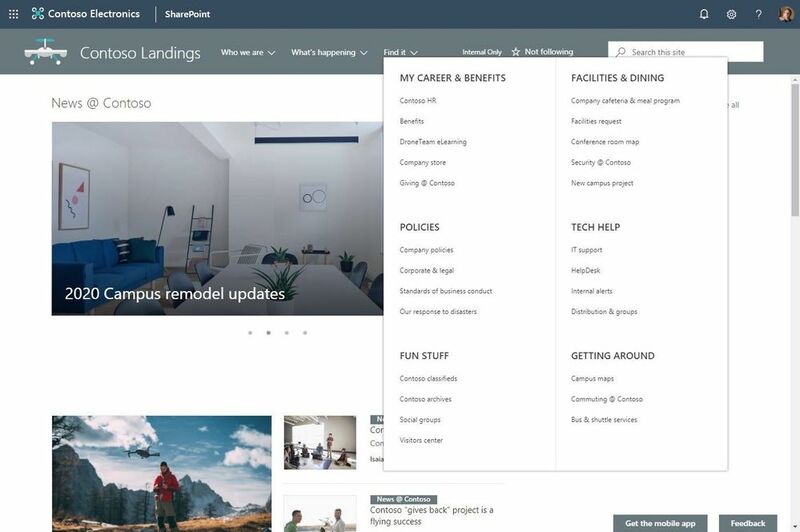 Microsoft Teams and SharePoint are already integrated allowing for Teams to display SharePoint sites within the app and visa versa. 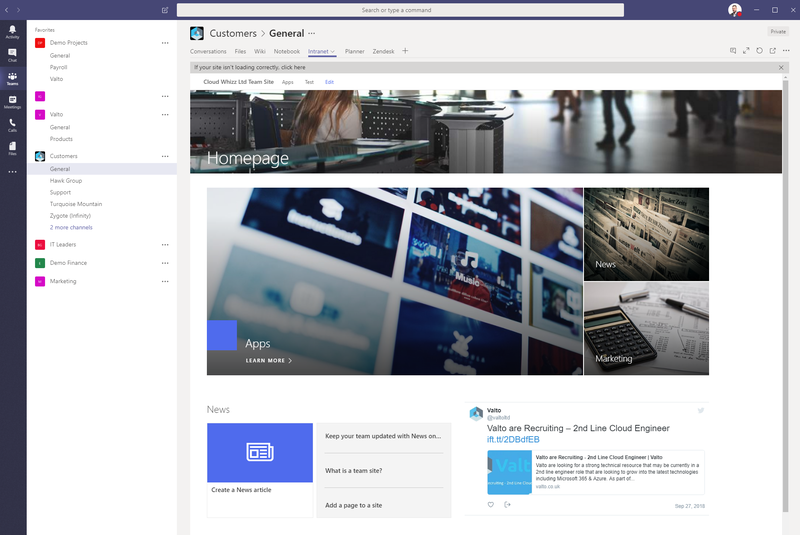 The new changes will bring much deeper integrations allowing for Lists, Libraries and Web Parts to be displayed within Microsoft Teams directly. More bots and connectors are being worked on to allow for News to automatically be displayed within Channels and Teams. 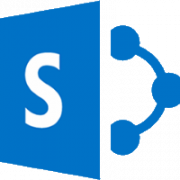 More details from Microsoft on the SharePoint Blog. 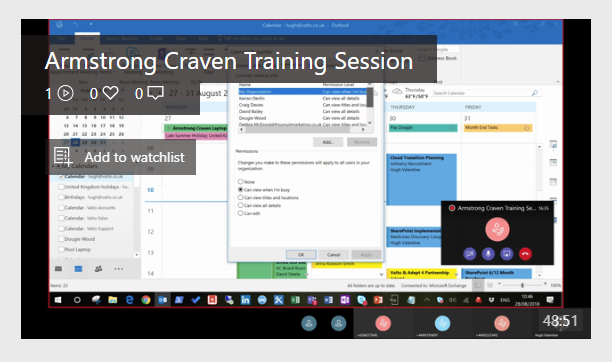 Another brilliant feature we’ve been making extensive use of at Valto is the ability to record meetings and have the videos automatically sent to the attendees at the end of the meeting. This will be extended further in the future to use Artificial Intelligence to automatically detect actions and create meeting minutes that can be used following the meetings. New tenants will no longer include Skype for Business and will be given Microsoft Teams by default. On top of that, new tools have been created to migrate existing tenants to a Teams Only environment. One of the most exciting announcements for Microsoft Azure and the Modern Workplace is the new capabilities of being able to launch a Windows 10 Desktop in the cloud. In other blog posts predicting the future of the Cloud and Microsoft we talked about the ability to use a mobile device to replace your PC with a dock and monitor. Having the ability to spin up a Windows 10 Desktop in the cloud brings this further to reality. 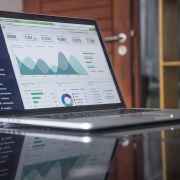 There are a lot of organisations out there that use thin clients and don’t have a requirements for running a desktop 24/7 this new functionality could potentially save enterprises a lot of money. With Office 365 you always get the latest version of Office features as they are rolled out. Microsoft have released the latest on-premise version of Office to the general public which contains a lot of the improvements of the Office 365 version. 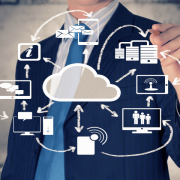 What is the future of cloud computing? Upcoming technologies! Does Azure Cost More than You Expected? 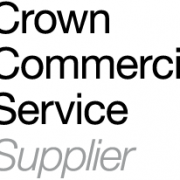 Valto are Recruiting – 2nd Line Cloud Engineer Valto becomes an award-winning business!